I haven’t made anything worth polenta lately, why not make some? 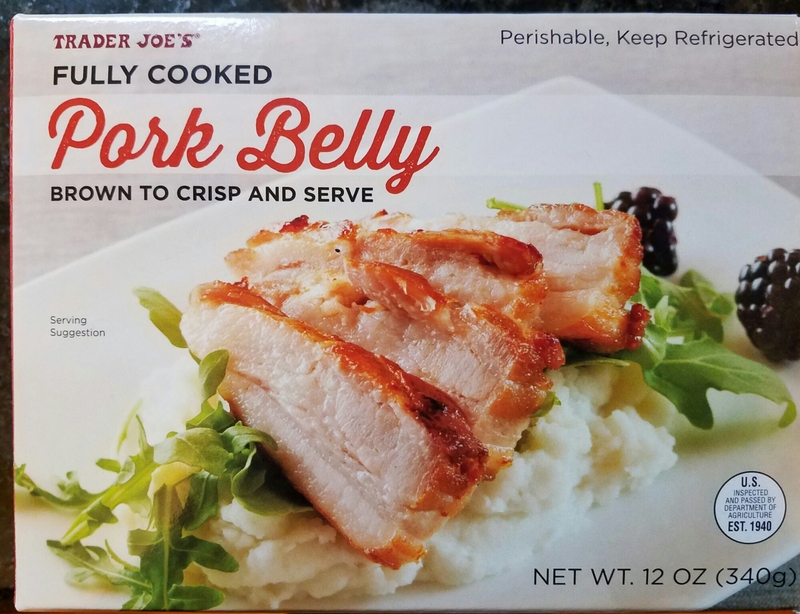 First, I took the pork belly out of the package. It’s already cooked, and just needed to be heated (or in my case browned on all sides). 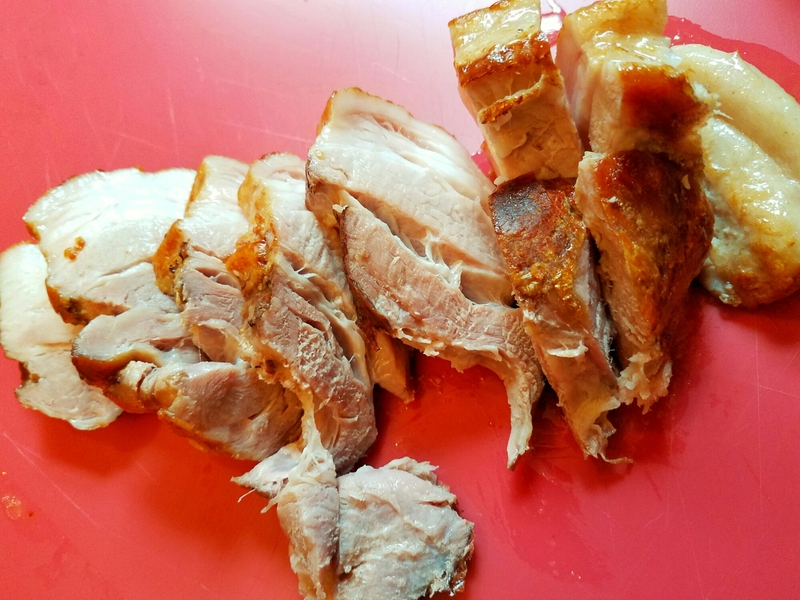 After it is browned, let it rest, then slice. Reserve residual oil in pan for polenta. 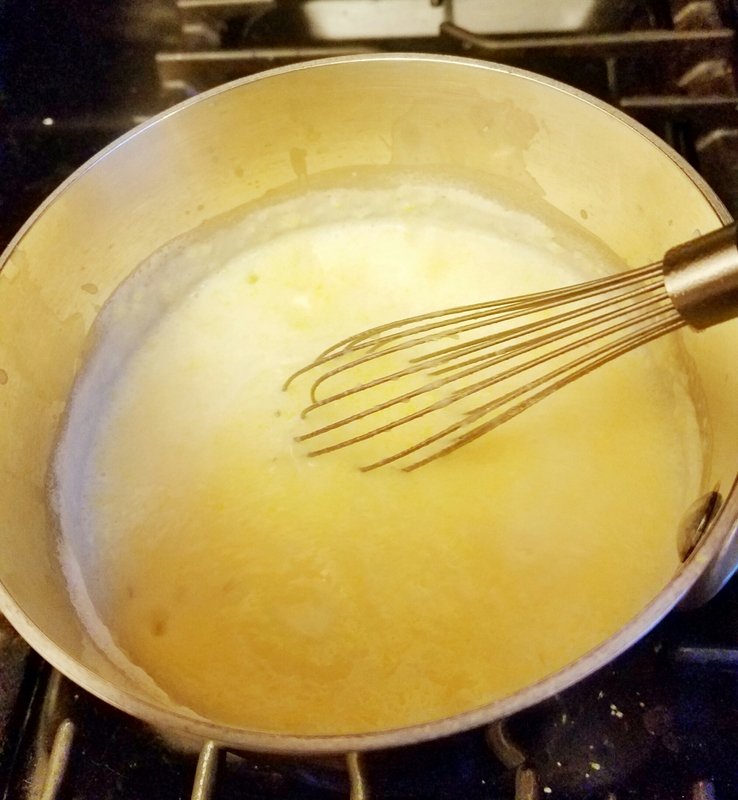 For the polenta, I brought 2 cups of water, 1 cup of milk, and about 1 to 2 tablespoons of the melred fat (can also use butter, ghee or coconut oil) to a boil in a saucepan. Mix in about a 3/4 cup of polenta with a whisk until creamy (about 3 minutes). Add salt to taste. Remove from heat. Spoon some polenta on the bottom of the container. 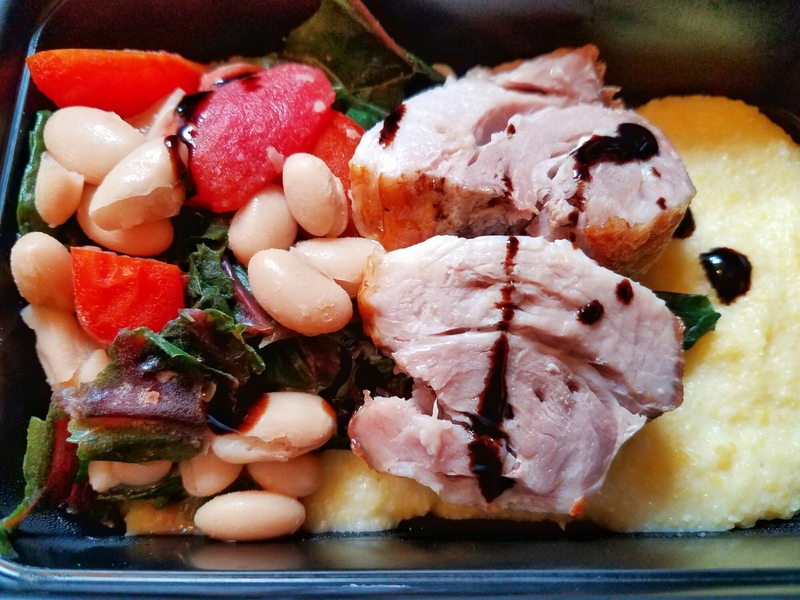 Place a few slices of the pork belly on top, then pair with some veggies (I chose white bean stew with swiss chard). I even got fancy and put some balsamic glaze on top. There you have it. Hope you have a great week!